A quad bike, also called an all-terrain vehicle, usually makes for a great thing to look at. In fact, many auto enthusiasts prefer owning one, simply because these bikes don’t feel like a bike nor a car. Of course, quad bikes are not always legal. In fact, in recent years, brands like Yamaha have come up with their own versions of road legal quad bikes. Before you buy one, we have listed a few things for your help. 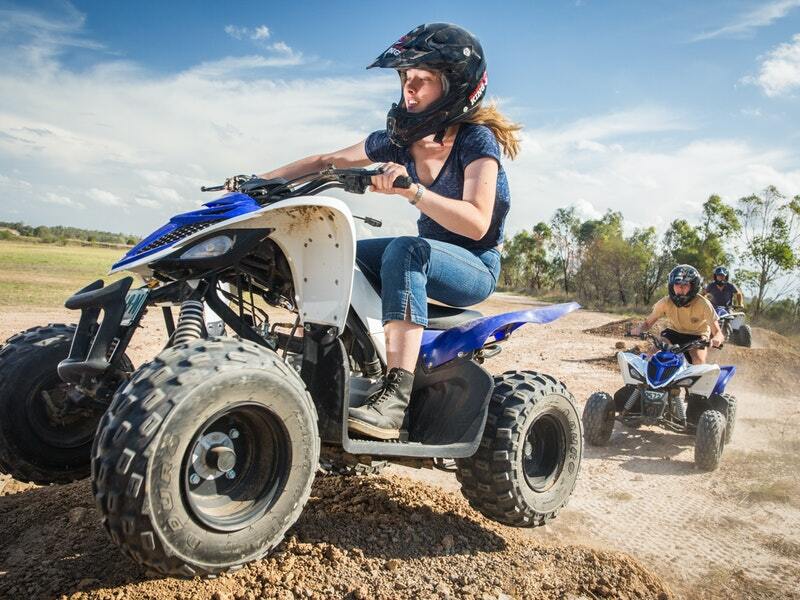 Did you know that there are different categories of quad bikes? Some are designed for fun, while there are special categories for kids alone. You will also find utility quad bikes. Consider the choices based on what you want. It is also a good idea to decide between new and used quad bikes. 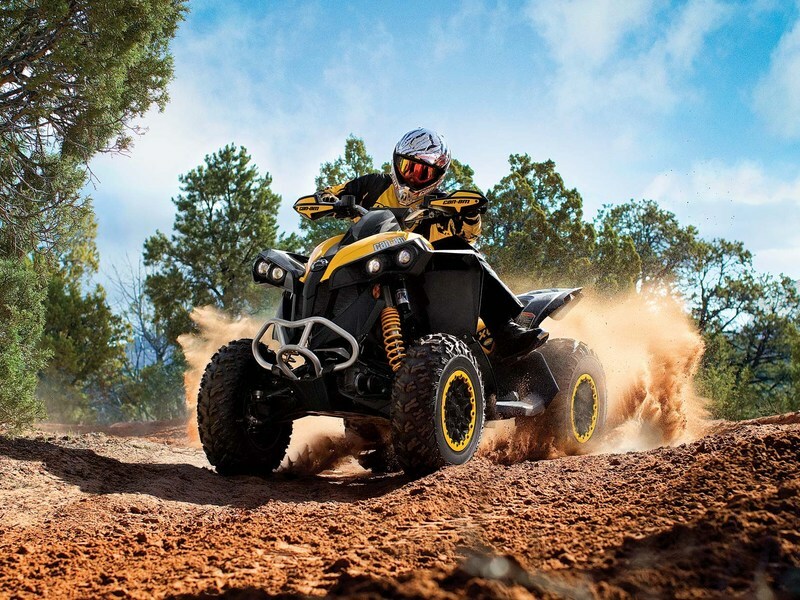 Just in case of cars, used quad bikes tend to be a lot cheaper, and many dealers will offer help for financing, as well, which is a big advantage. Many suppliers of road legal, off road, utitlity and kids quads often have used bikes on sale, but some initial homework always comes in handy. Keep in mind that used vehicles do have a few pros and cons. You have to check the vehicle by going for a test ride. Also, if any of the parts, accessories and elements have been changed, refurbished or replaced, the same should be mentioned. Most dealers have a log book for each quad bike, which should give a fair idea of its history. You may also want to check if the bike was involved in an accident. Smaller aspects, like rusting, wobbly start, also matter, while it is also necessary to consider the power of the engine. If you are new to quads, don’t go for something too heavy right away. 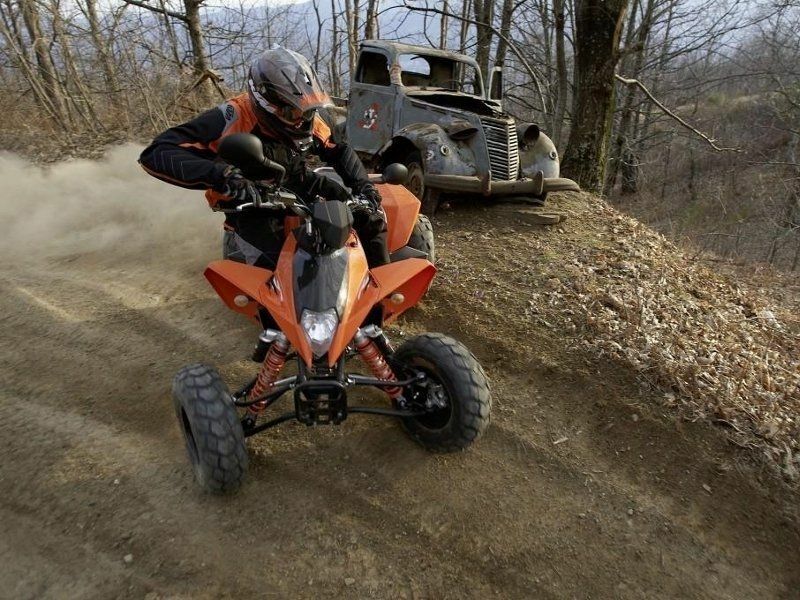 In case of quad bikes, you always need to be cautious and careful with regards to servicing and maintenance. Used bikes may need more attention, because these have been in use, and therefore, you need a dealer, who can arrange for repairs, replacement parts and accessories, as required. As for the price, there isn’t much you can do for new bikes, but for older ones, haggling isn’t a bad idea. You can also check the financing options, just in case you want to buy a particular bike or want more beyond your budget.